Hexaware Career Jobs Opening 2018-2019 Associate/Senior Associate Posts Download Application at www.hexaware.com. Hexaware Job has Recently Announced 2018 regarding Associate/Senior Associate & Various Job Openings Interested and Eligible Candidates can Download Application Through Official website. 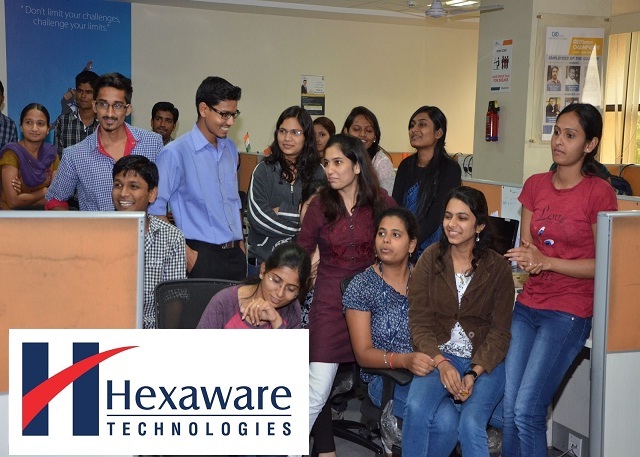 Hexaware Career Walk-in for Associate/Senior Associate @ Mumbai - Apply Now. Salary: Rs: 1,50,000 - 3,25,000 P.A. Salary starts from 15000/- In hand. Rotation shifts with rotational weak off. Salary upto 15000/- and incentives upto 170000/-. HSC/Graduates, fresher's, Experienced may apply. Salary: 15k to 30k in hand. Ghansoli, Navi Mumbai - 400710."